AUCTION: Bid April 26-30. Currently $17.8M. Selling Without Reserve. Open Daily 1-4PM by Appointment. 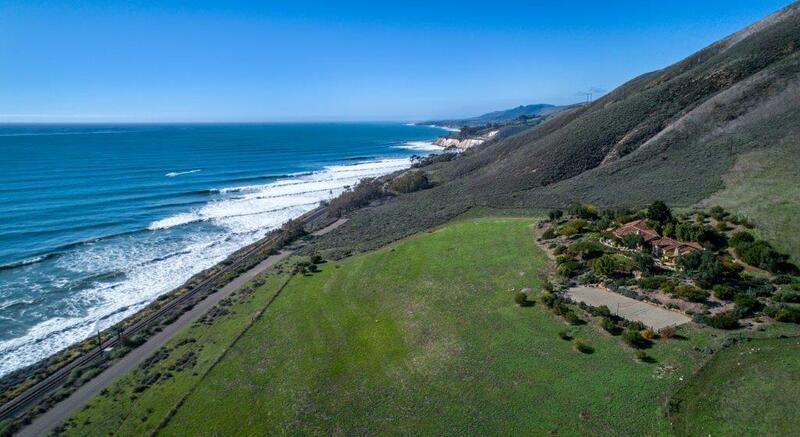 Luxury ranch living becomes reality at 121 Hollister Ranch, located on one of the most coveted and sought-after coastal areas in California. The exclusive, private, gated community is known for its spectacular views, close-knit community, large plots of property, and resort-style amenities. 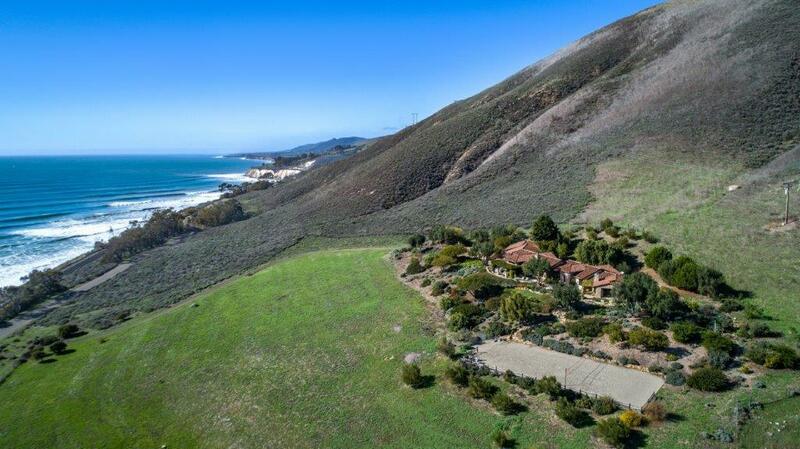 Hollister Ranch is truly a nature-lover's haven. 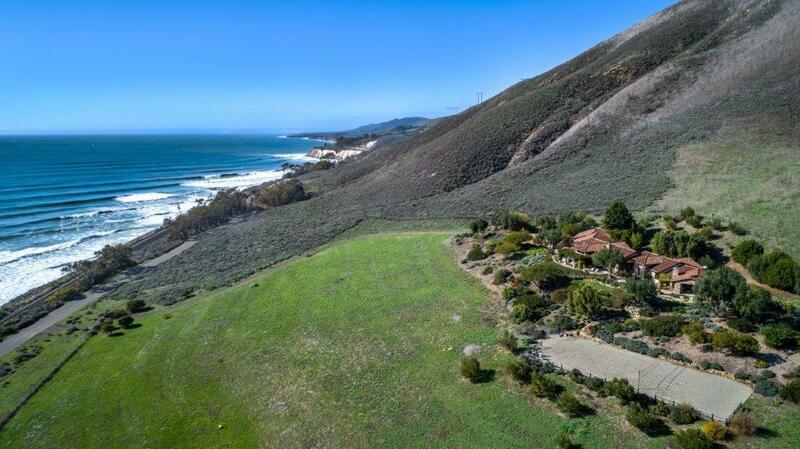 It is probably the only surfing/ranching gated community in existence. Enjoy sunny days in paradise in your sprawling, Spanish-style estate complete with 5 spacious bedroom suites, an open floor plan perfect for hosting, multiple living areas (both indoor and outdoor), as well as acres of mature Mediterranean landscaping right outside your door.The exceptional Lot 121 is one of 28 ocean front home sites overlooking the stunning eight miles of California coastline boasting dramatic views, dune and native vegetation and access to some of the finest surfing in California., the 113-acre parcel features a state of the art 5BR Mediterranean ranch style estate expertly crafted by Hollister Ranch master builder, Bob Curtis. An expansive pasture area surrounding the home offers the opportunity to build your own equestrian heaven or board at one of the parcel owner's private stables. Ownership includes access to over 100 miles of trails and roads, a horse and recreation lover's dream. 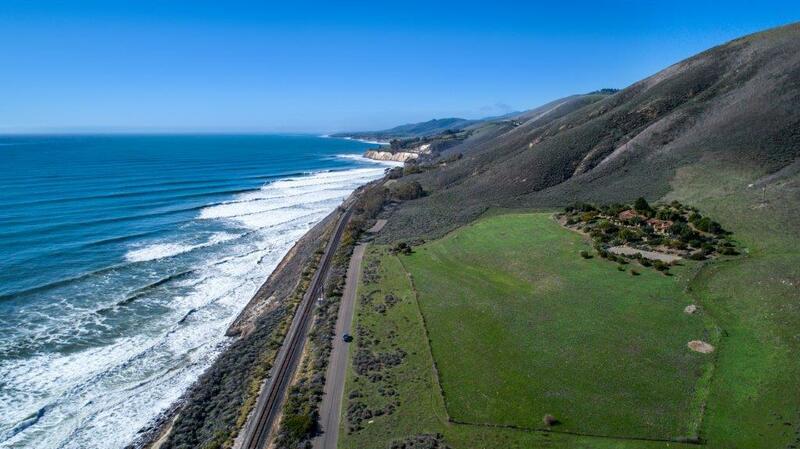 Ownership also includes a stakehold in the agricultural assets which includes the cattle operation, access to the surrounding mountain recreation, canyons and common areas. 121 is just inside the entry gate features ultimate privacy yet 15 mins to amenities of Buellton and 25 mins to Santa Barbara.